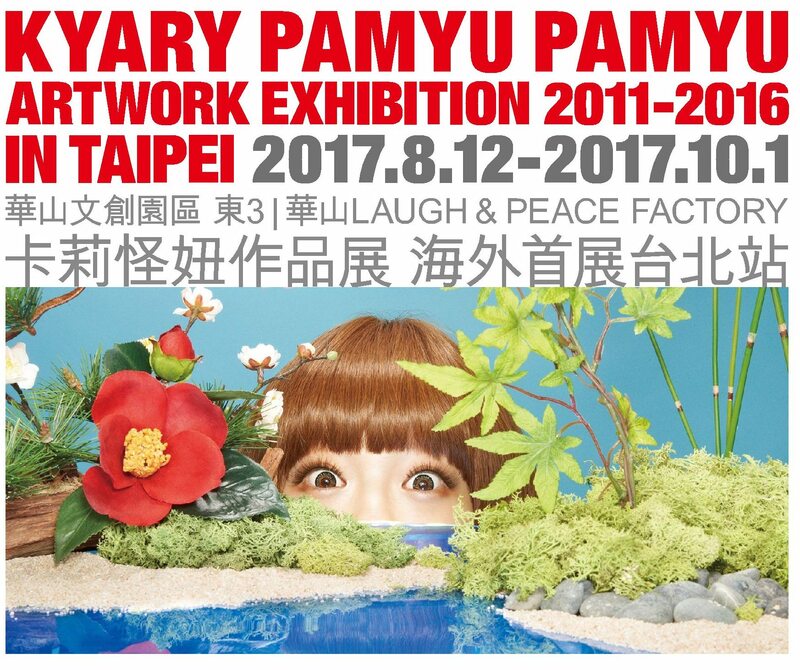 Kyary Pamyu Pamyu Artwork Exhibition to Open in Taiwan’s Capital City Taipei! An exhibition centred around the world of Kyary Pamyu Pamyu will be opening in Taipei. From August 12, 2017 to October 1, 2017 fans can look forward to experiencing all things KPP in the exhibition’s first overseas voyage. 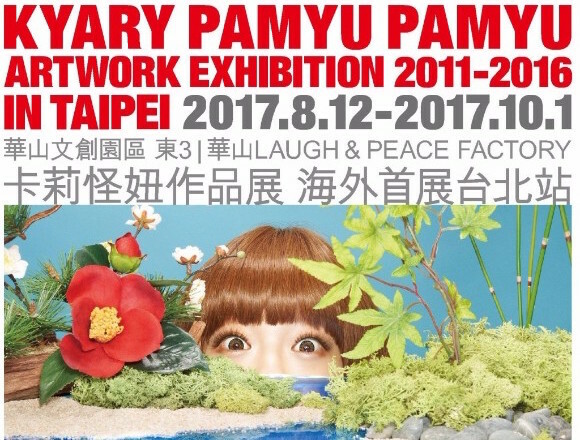 Titled “KYARY PAMYU PAMYU ARTWORK EXHIBITION 2011-2016 IN TAIPEI”, the event will feature displays of all 18 CD sleeves since her debut back in 2011, as well as outfits and wigs worn by Kyary Pamyu Pamyu herself in music videos, unreleased works from photobooks that come with her albums and more. It’s a historical collection of Kyary Pamyu Pamyu’s musical career, Japan’s number one pop princess who has become an international sensation compiling together 5 whole years of work from 2011 to 2016. The mind behind all of Kyary’s CD covers is Steve Nakamura, who has been Kyary’s art director since her debut. 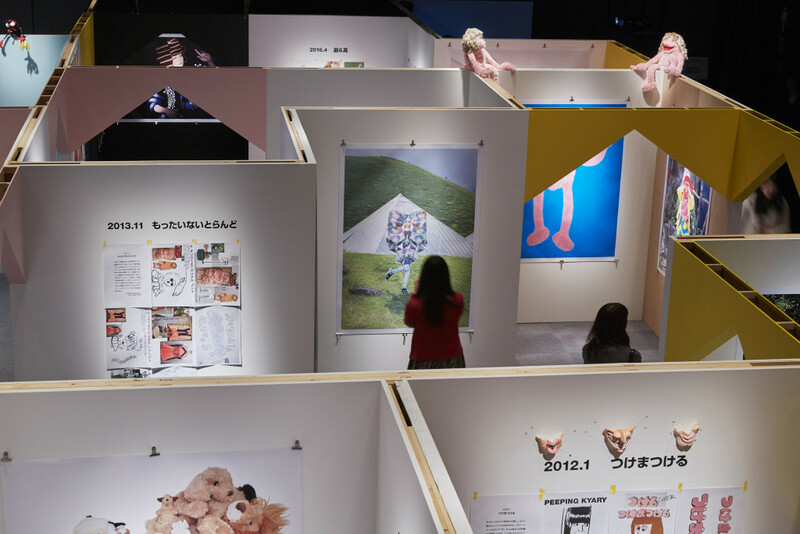 Now, you can step back in time and relive the chronicles of Kyary Pamyu Pamyu in her ultimate artwork exhibition. Steve Nakamura is a famous art director in Japan. He has worked on many projects; he is currently the lead visual art director for Laforet Harajuku’s annual campaign and has worked on the campaign visuals for Nike. The “Kyary Pamyu Pamyu Art Exhibition 2011-2016” was previously held in Harajuku in December of last year to huge success, bringing together 10,000 people across 9 days including fans, creators, designers, and artists. 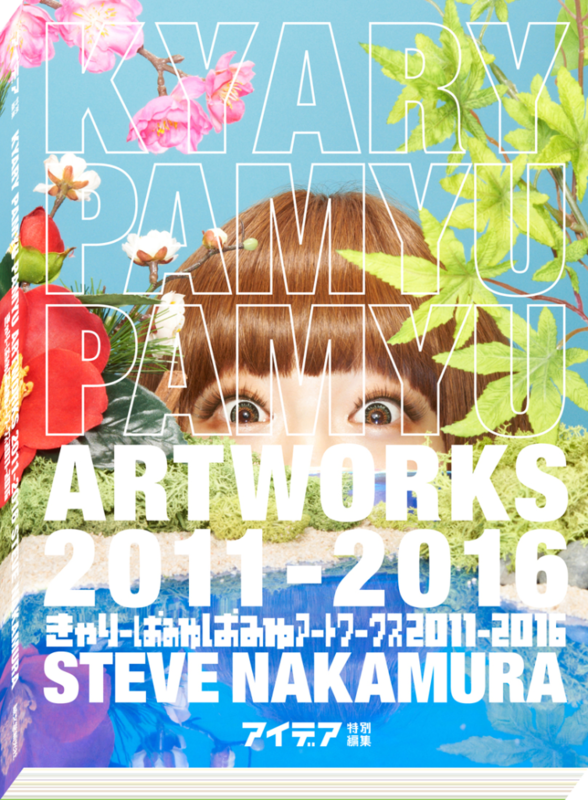 In support of the new exhibition, a special edition of IDEA magazine featuring “Kyary Pamyu Pamyu Artworks 2011-2016 Steve Nakamura” packaging and a special book cover will be released. In the lead up to the Taiwan exhibition, a special tie-in exhibition is also being planned. For all the latest news and information, keep up to date on Facebook and elsewhere.